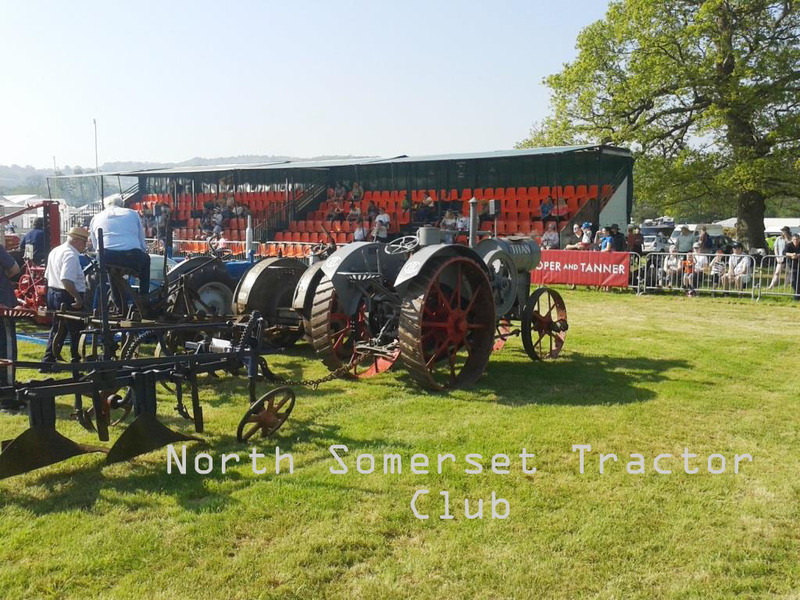 A selection of photographs taken on a mobile phone - please excuse the quality! 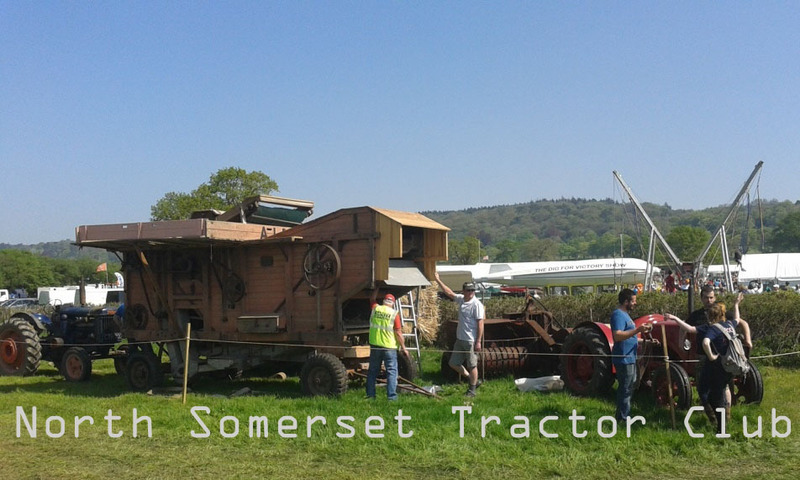 Starting from Stepstones Farm, Langford to The Cider Shed, Wilcox Farm, Shipham. 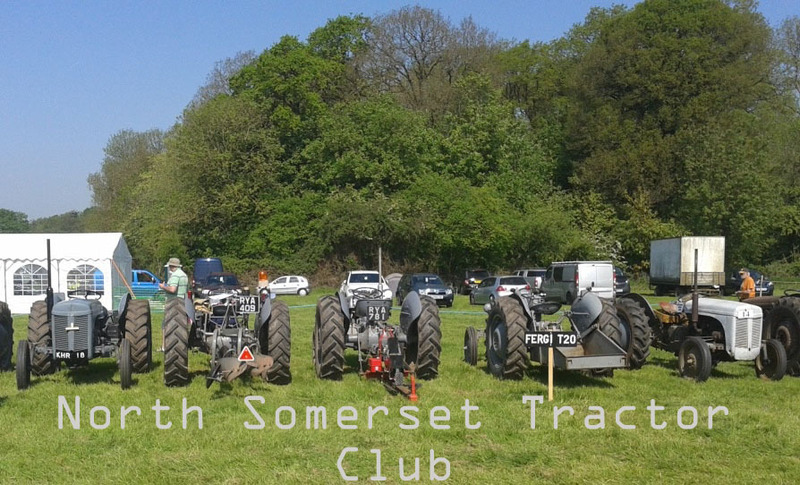 A great run organised by Rob Jenkins and enjoyed by all. 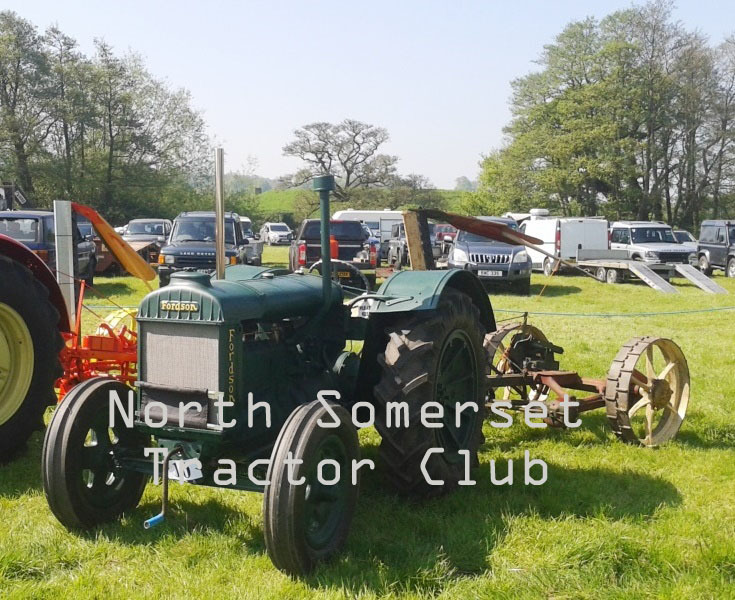 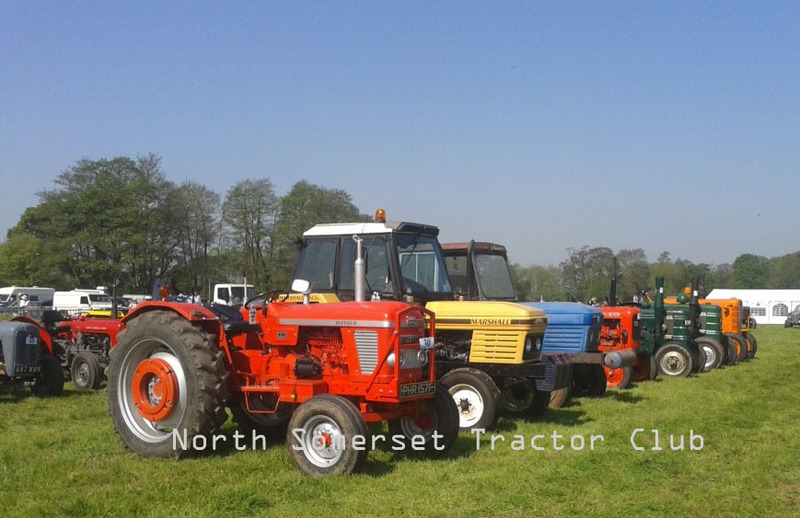 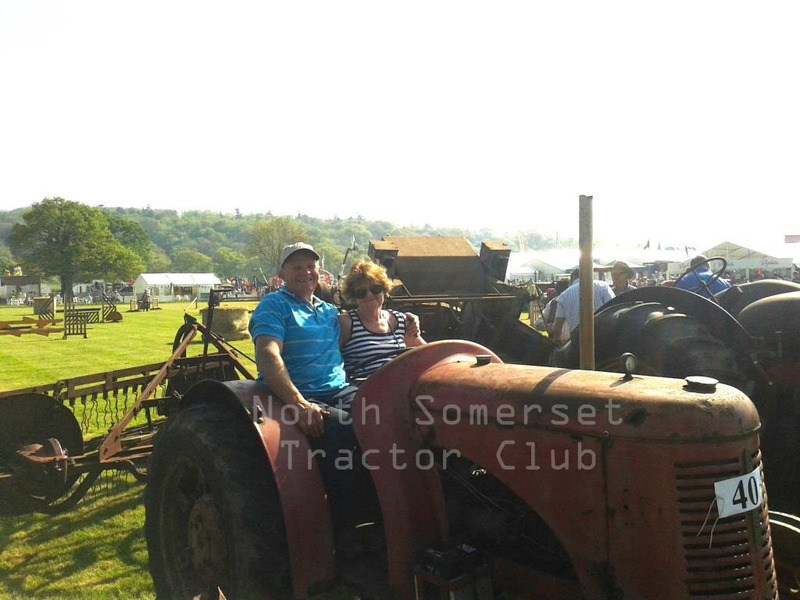 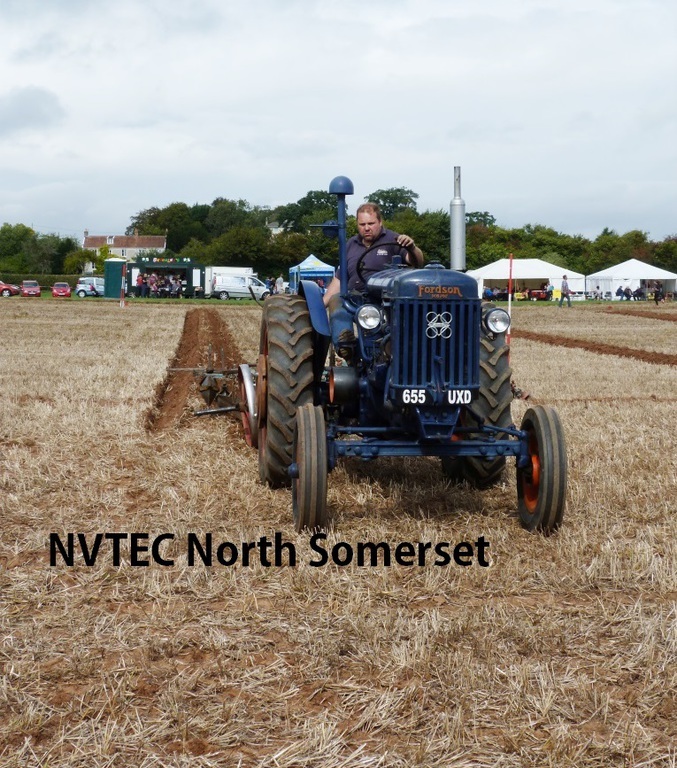 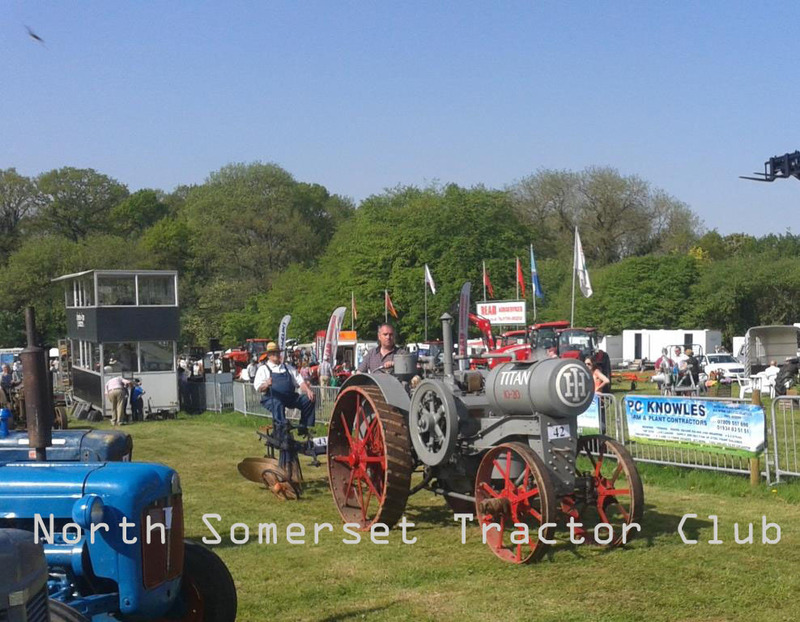 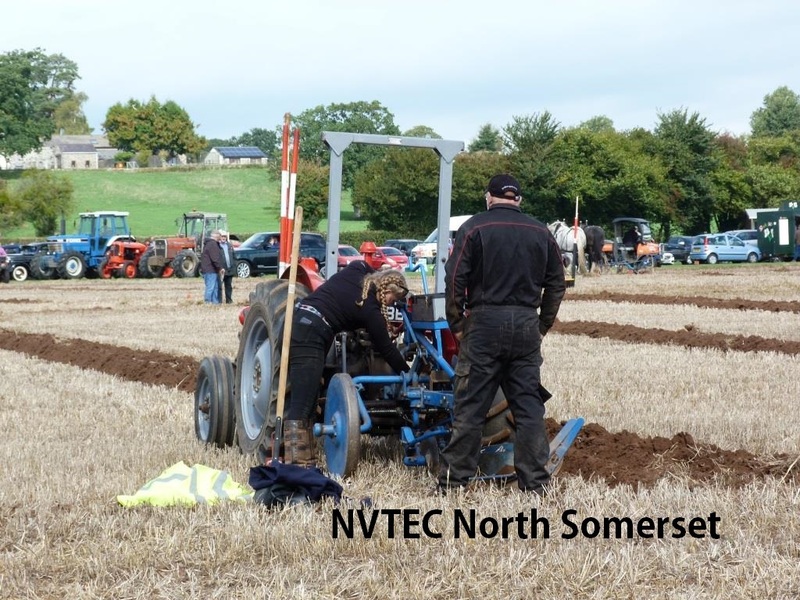 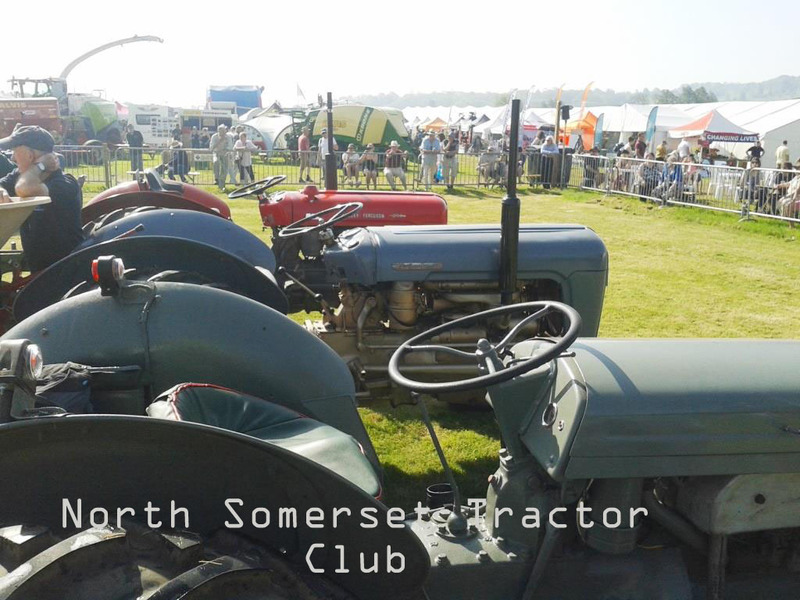 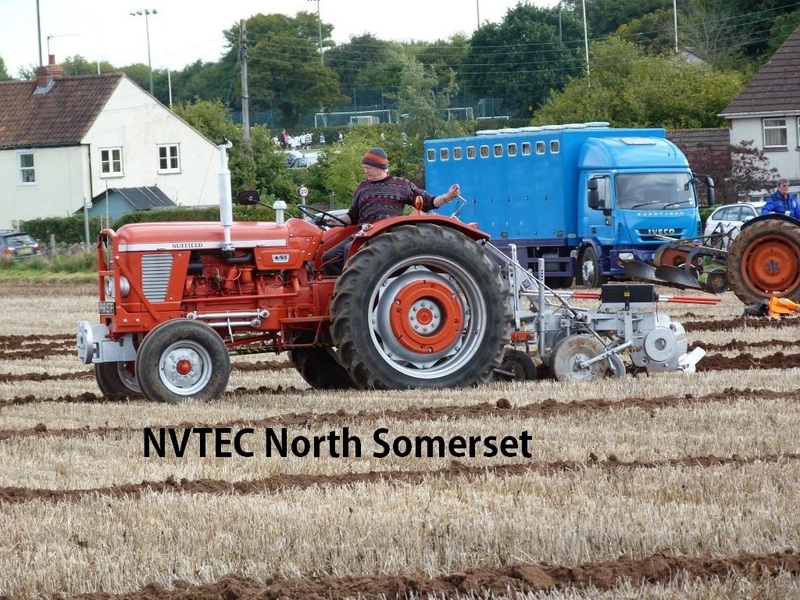 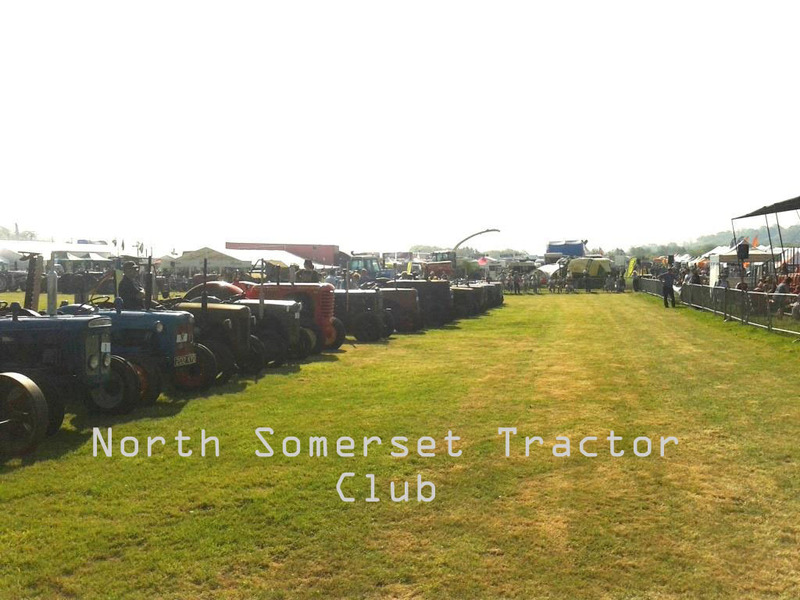 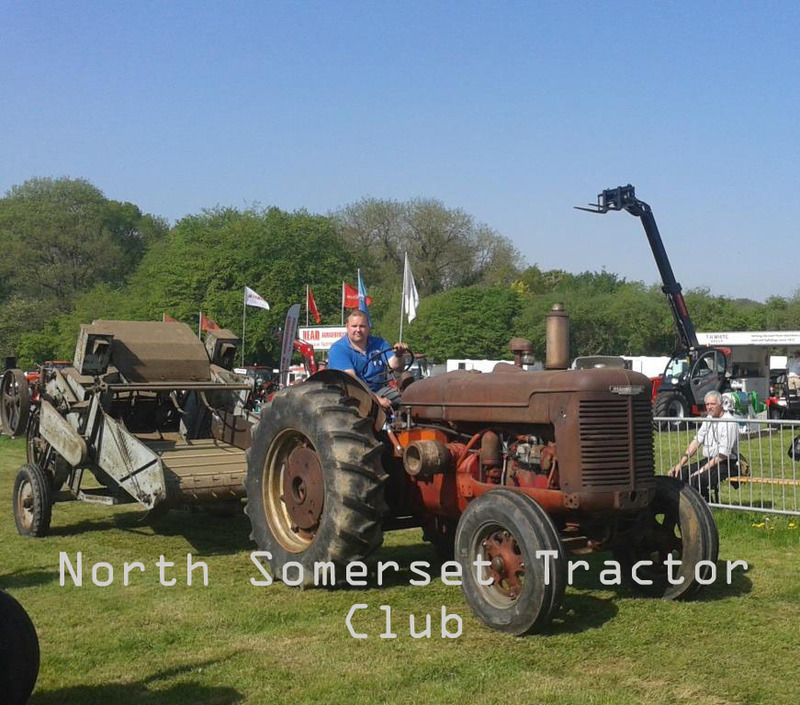 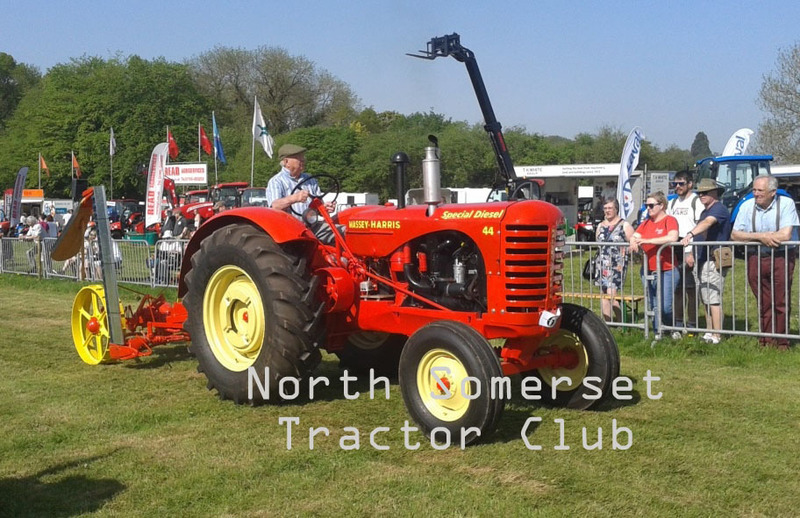 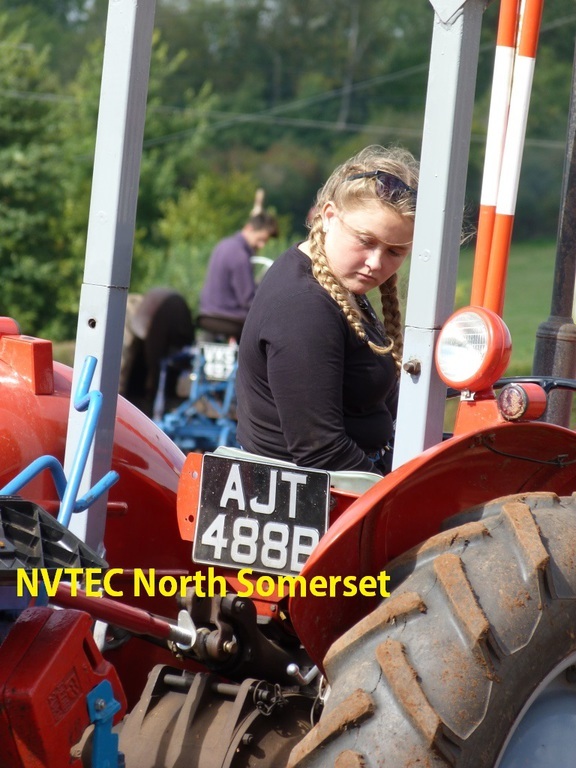 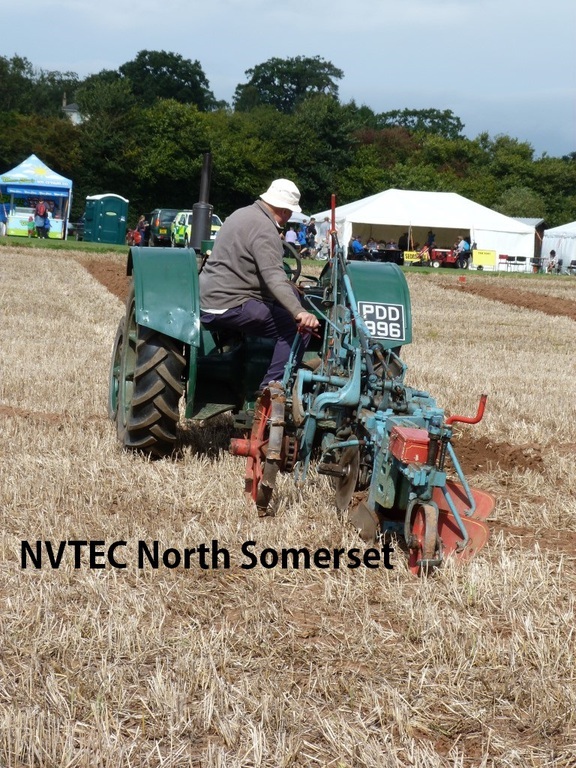 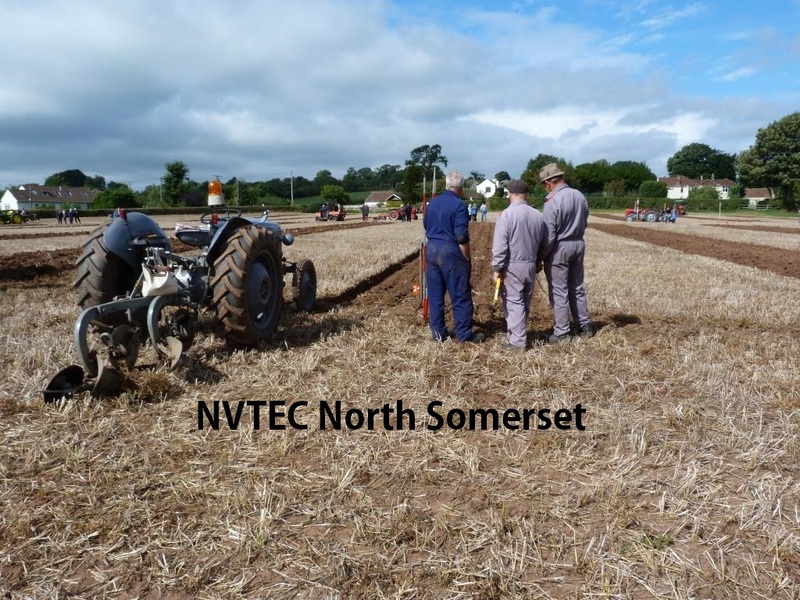 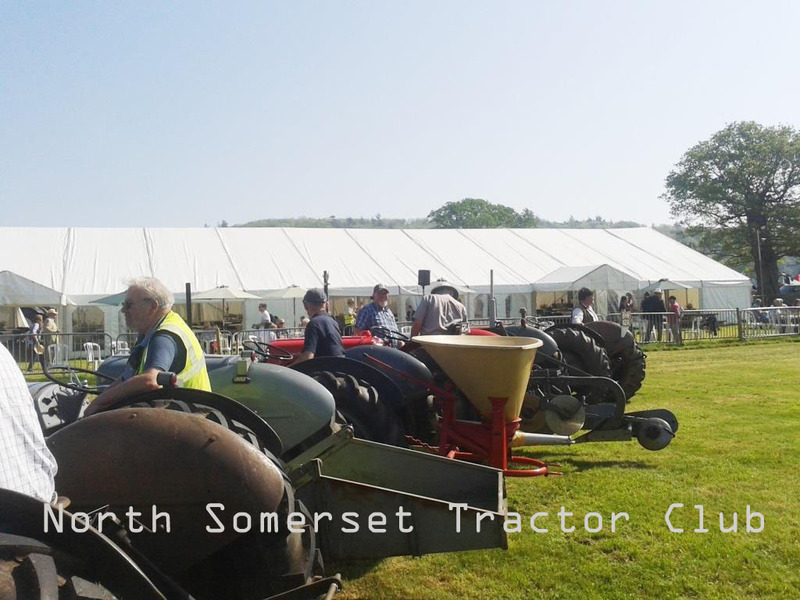 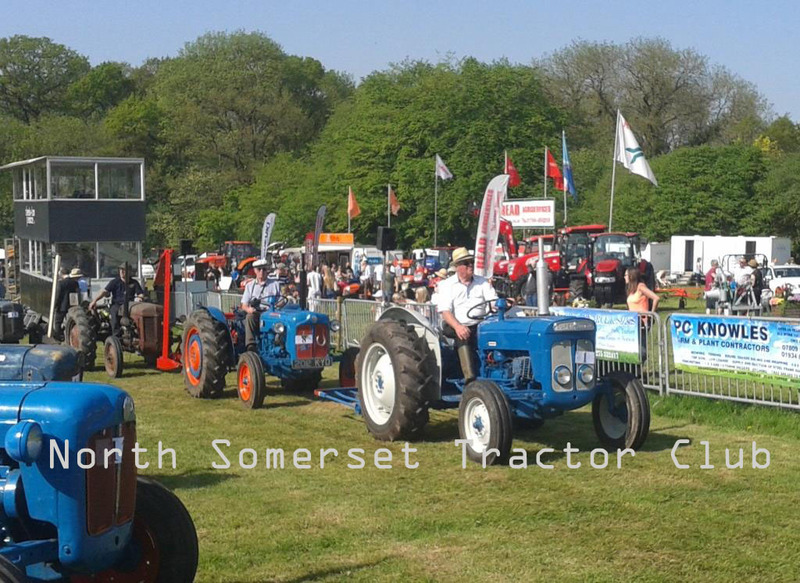 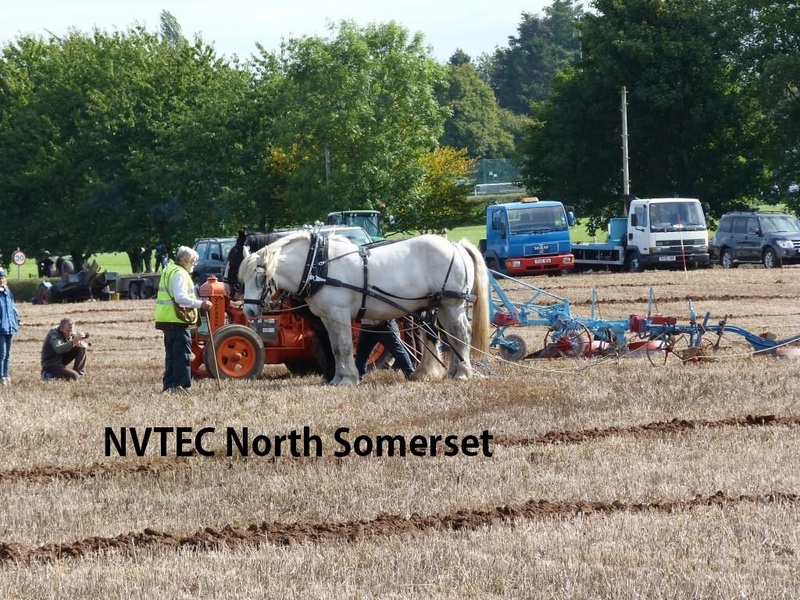 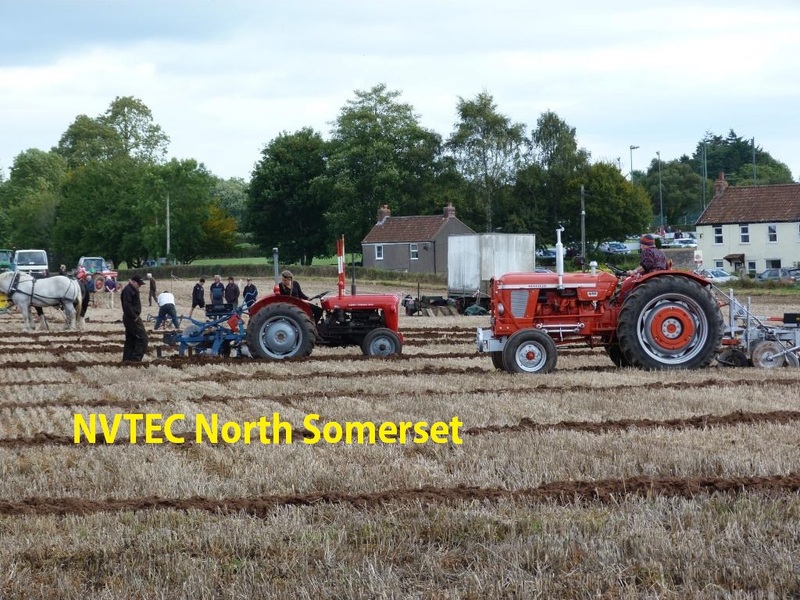 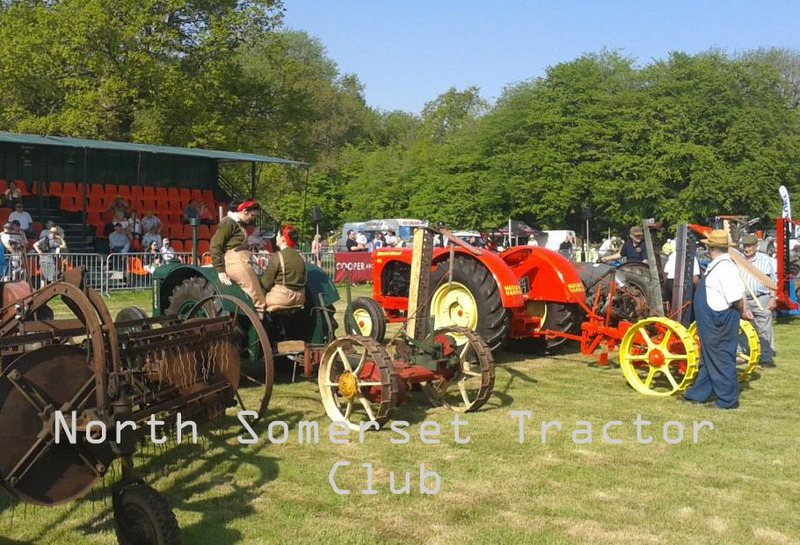 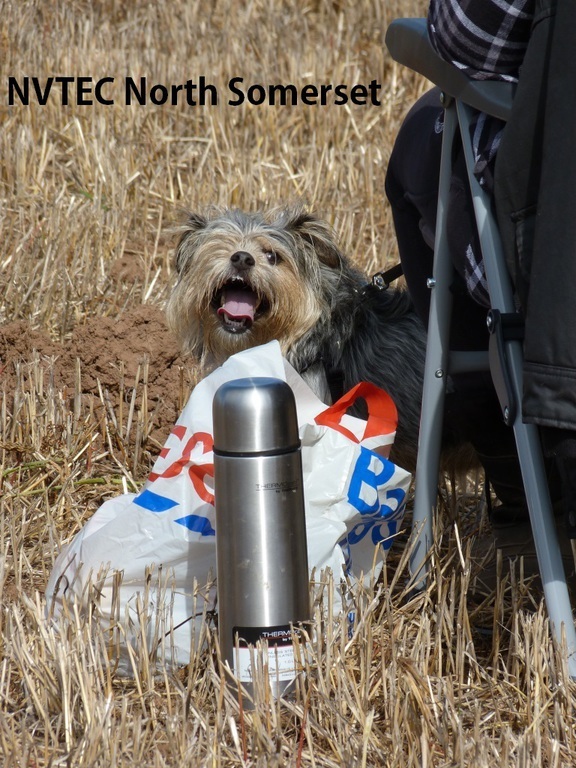 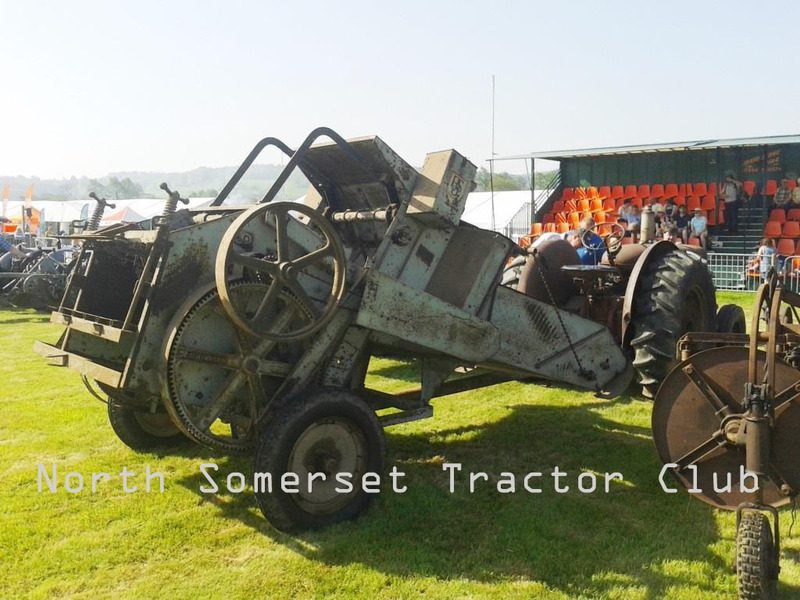 The North Somerset Group of the National Vintage Tractor & Engine Club The decision to cancel was put in place on the Sunday morning as the overnight weather on Saturday did not help after the torrential rain on Saturday lunchtime and afternoon. 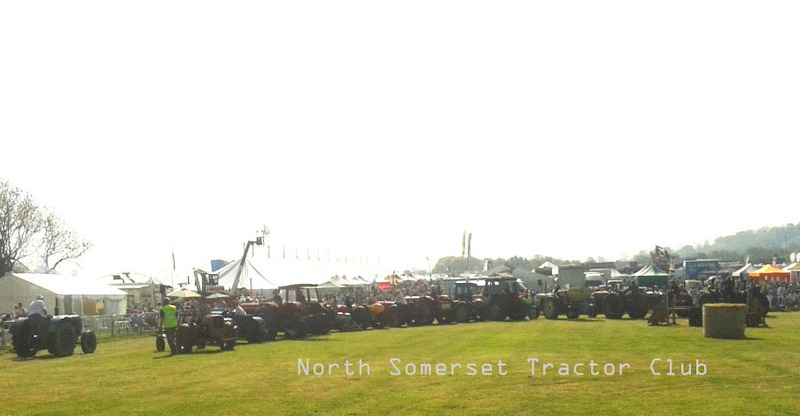 So much for weather forecasts! 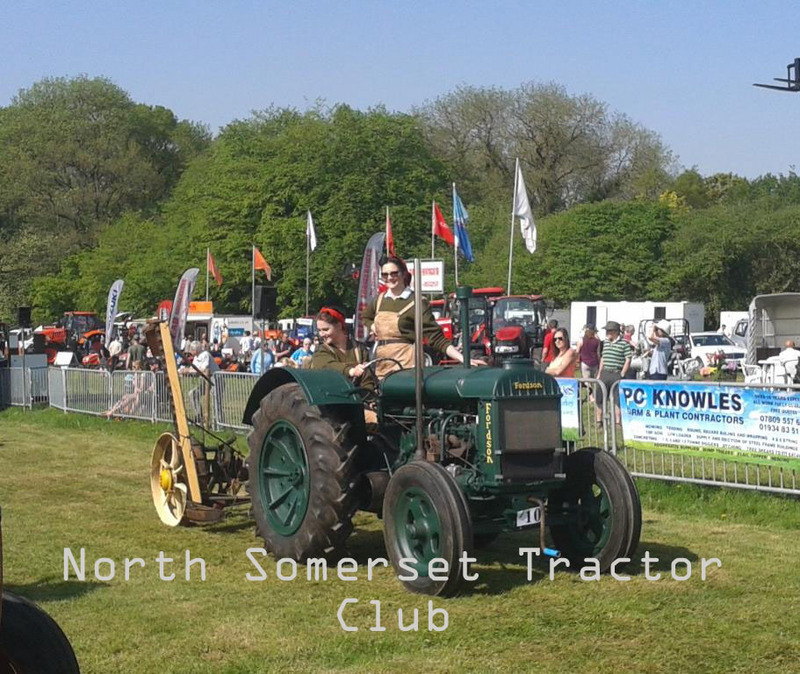 Hopefully we will get better weather next year! 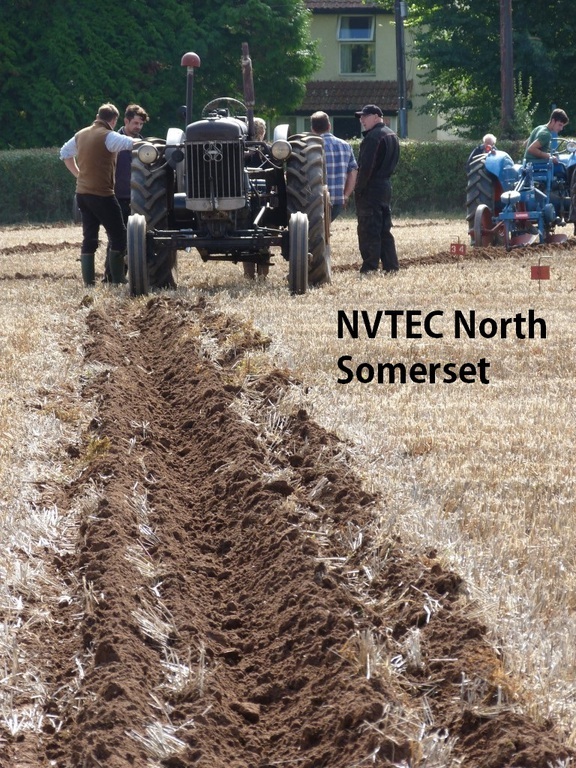 A real shame as so much time and effort has been put into this show. 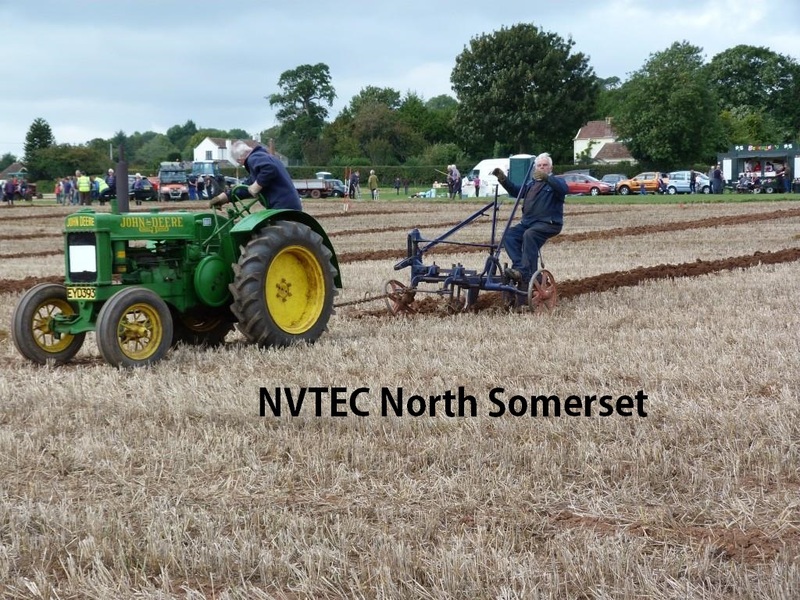 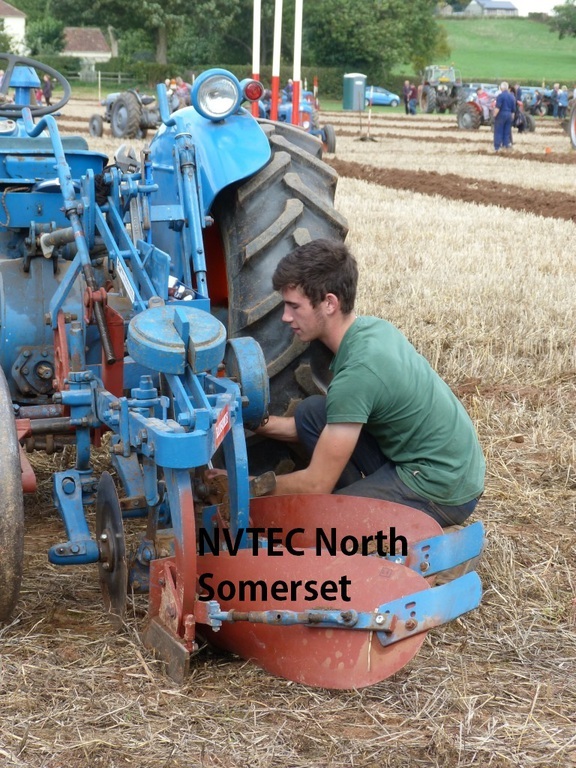 The North Somerset Branch of the National Vintage Tractor & Engine Club put on an excellent demonstration of hay making and baling at the show over the weekend of 10th & 11th June. 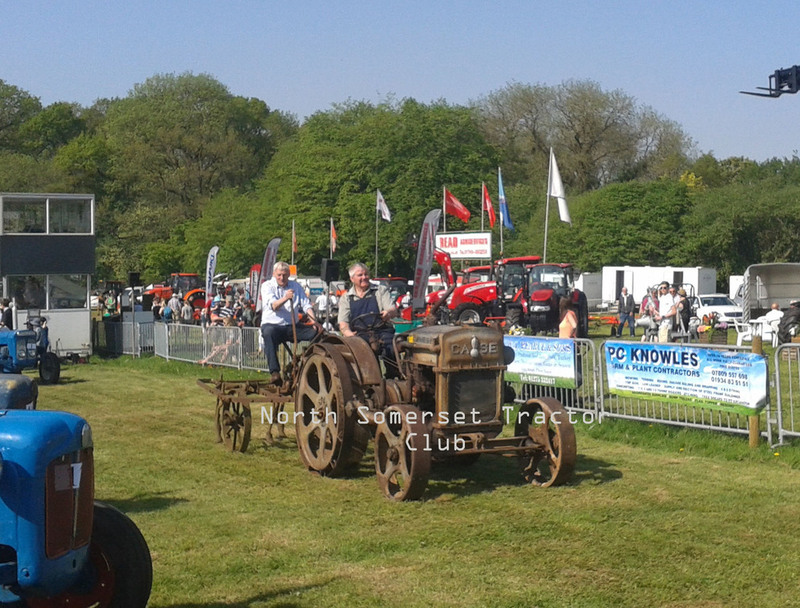 There was also a pair of converted Morris Cowleys of the mid tewnties to a tractor and a self propelled mowing machine. 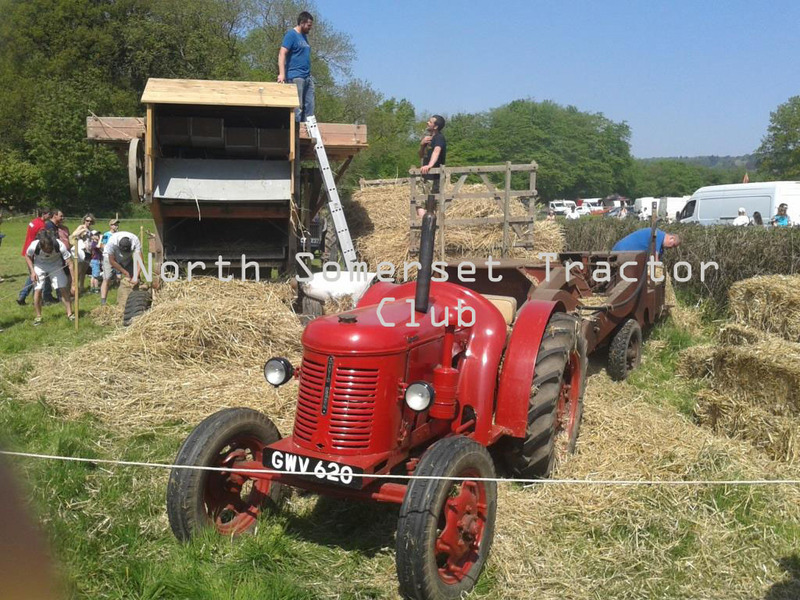 To complete the display there were sheep and pigs (the pigs rotovated their patch). 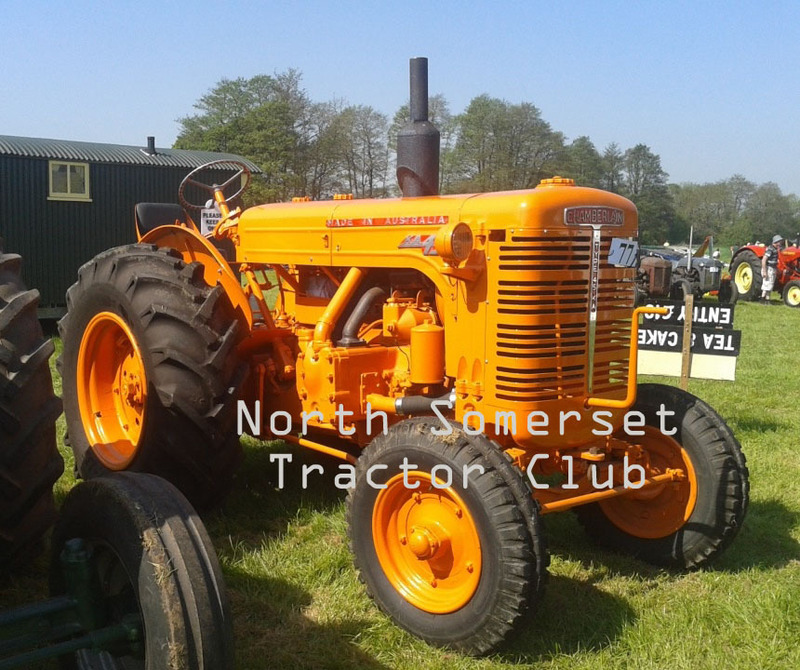 This year's run started and finished at Puxton Park, Hewish and the tractors went through some beautiful countryside to Chapel Allerton for a coffee and cake stop at the Wheatsheaf. 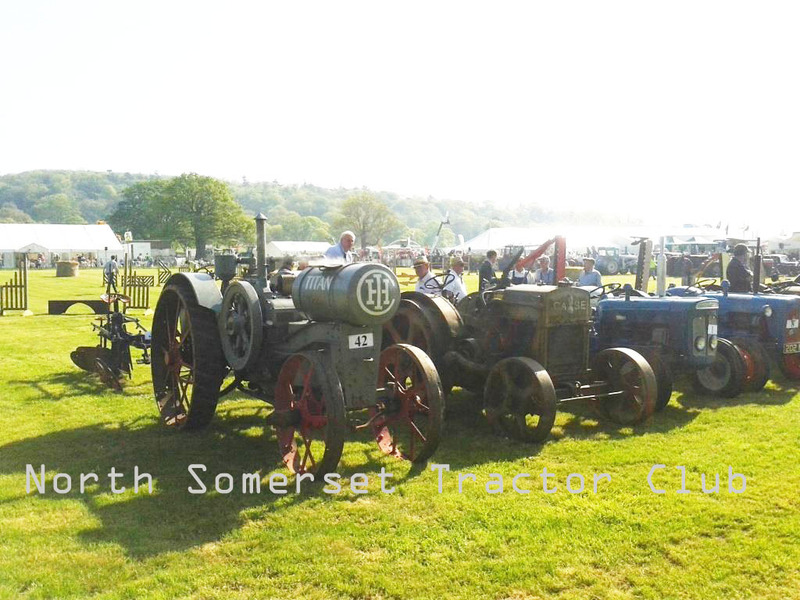 Excellent turnout of 60 vintage and classic tractors - from a Standard Fordson to more modern classic Masseys. 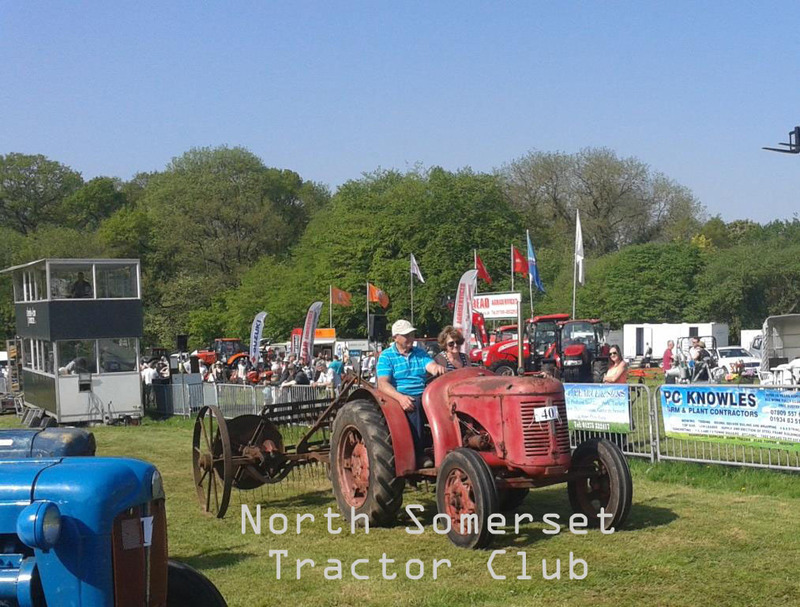 A great run enjoyed by all - a credit to the organisers. 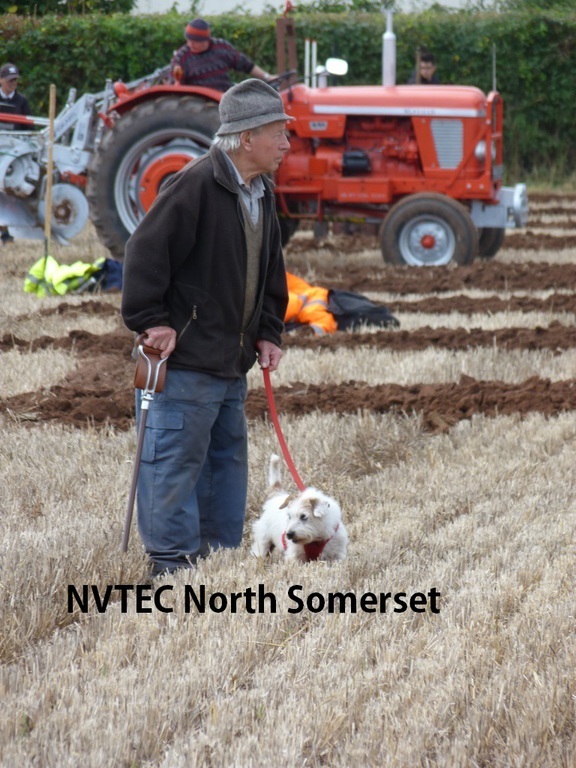 More photographs needed - please send to "Webbie"
Thanks to John Liddle for the photographs below.